LA Galaxy II will open the 2018 USL Season against San Antonio FC on Saturday, March 31 at StubHub Center, the club announced today. The Galaxy will open the 2018 season on the road against Colorado Springs Switchbacks FC, on Saturday, March 17 at Weidner Field. The 2018 USL Season will mark the fifth season in LA Galaxy II history. The United Soccer League announced all home openers for the 2018 USL regular season, with the league’s 33 clubs set to embark on a 31-week regular-season schedule that will open with a 14-game slate of contests the weekend of March 16-18. The full 2018 USL regular season schedule will be released next week, with the 561-game slate to conclude on the weekend of October 12-14. In addition, USL announced 2018 Conference Alignment this morning. LA Galaxy II welcomes Saint Louis FC back into the Western Conference, as well as expansion sides Las Vegas Lights FC and Fresno FC. 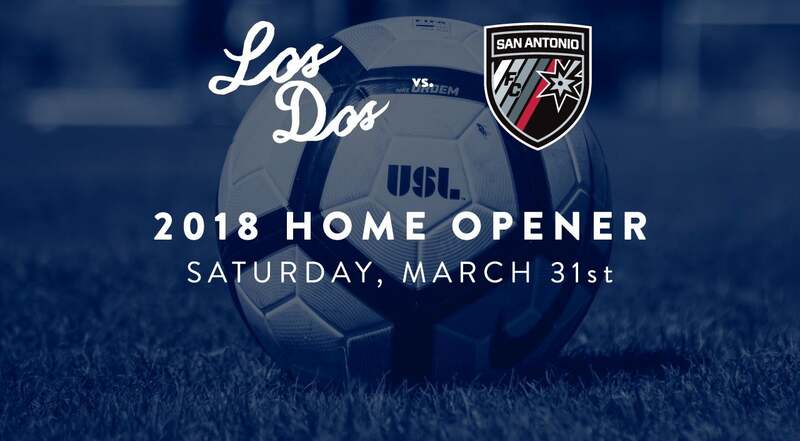 In four seasons of USL competition, Los Dos have qualified for playoffs in three of the four seasons they played, in addition to a USL Western Conference Championship in 2015. A development pipeline for the first team, four current first-team players were signed to LA Galaxy after spending time with LA Galaxy II: Daniel Steres, Dave Romney, Ariel Lassiter and Hugo Arellano. Page 1 Created with Sketch. Page 1 Created with Sketch. Page 1 Created with Sketch. Page 1 Created with Sketch.